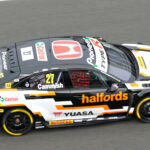 The World Touring Car Cup is set to implement some key changes in the interests of cost control, and in improving the pay back for teams, with a two-car team – four-car per manufacturer limit set to be introduced, alongside a new change in the championship’s points system. 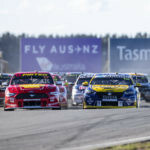 The recommendations were put together by the promoter Eurosport Events, along with the teams’ representatives, and put forward to the sporting group, with the aim of being ratified by the FIA World Motor Sport Council later this week. 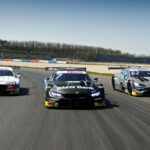 The first key change is to limit the maximum number of cars per manufacturer to four each on the grid in 2019, while also introducing a two-car team limit. 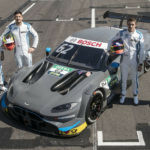 The two-car team limit is more visual, than an actuality, and will work similar to the way Comtoyou Racing’s entry worked this year, entering two cars under the Audi Sport Comtoyou banner (Frédéric Vervisch and Denis Dupont), and the other two as Comtoyou Racing (Nathanael Berthon and Aurélien Panis). 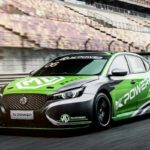 “To make sure we don’t end up with half of the grid ending up with the same car brand, I proposed a four-car maximum limit per brand, and only two cars teams,” said WTCR promoter Francois Ribeiro. 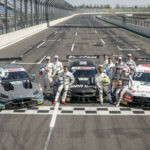 The teams from this year most notably affected will be Münnich Motorsport, which ran three cars this season, one of which was therefore ‘invisible’ to the points table, and Comtoyou Racing. With Team WRT set to run another pair of Audi RS 3 LMSs in 2019, the rival Belgian team would be unable to run their four Audis again, and would need to at least switch two of their cars to another marque. 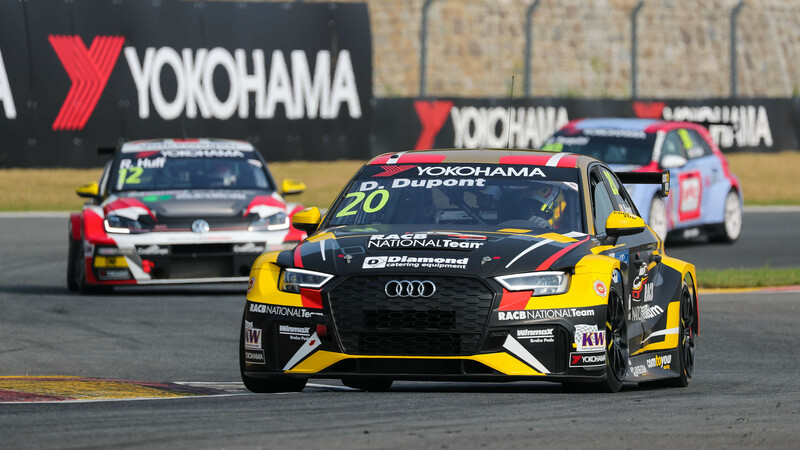 “We the owner of four (WTCR) licences,” said Comtoyou Racing team principal Jean-Michel Beart to TouringCarTimes. “It’s a wish of Francois to have two-car teams, and we can split two and two just as we did this year. 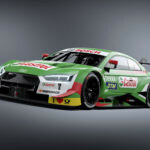 It’s understood the four-car limit may prove to be more an opportunity for the Belgian team, with the possibility they’ll run two Audis and two Cupra TCRs. 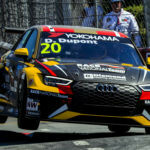 The team ran a single Cupra TCR in the last two rounds of the 2017 TCR International Series for Denis Dupont, and the Spanish manufacturer is set to up its presence on the grid with the wider launch of its new performance brand next season. Another key change will be the addition of points for the first qualifying session which sets the grid for Race 1, as presently points are only awarded for the second qualifying session which sets the grid for Races 2 & 3. Also, with the grid now set to exceed 30 cars in 2019, the race points system is set to be overhauled, with the top 15 cars able to score points during the weekend’s three races. 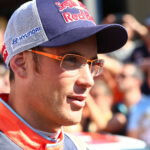 “There was unanimous opinion from teams that it was already too difficult to get to the top ten, but next year it’ll be twice as hard, so the FIA was completely in line with the fact that we should give the points up to 15th, and getting to 15th next year will be tough – so I hope the World Motor Sport Council will go along with this,” explained Ribeiro.